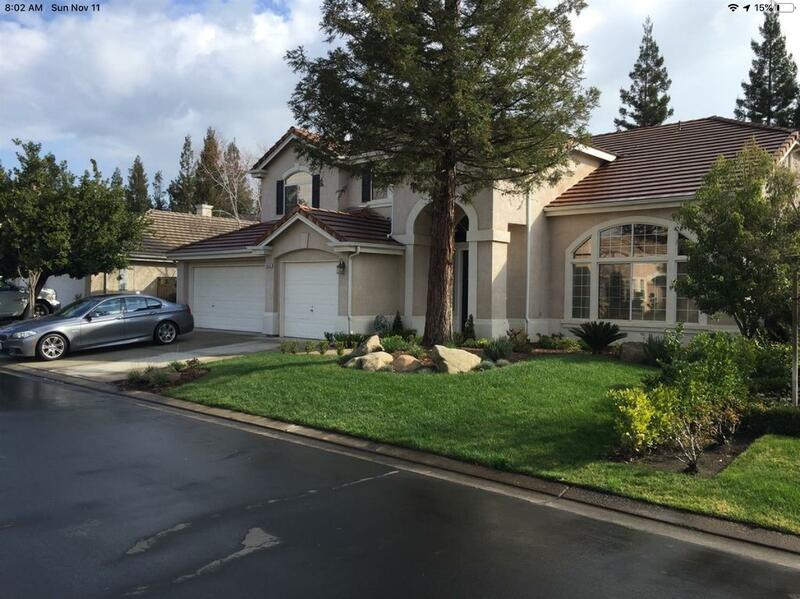 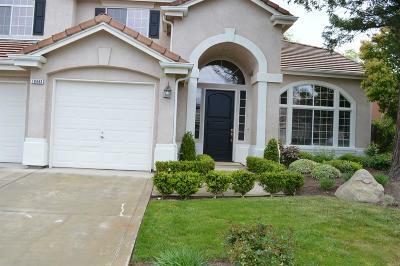 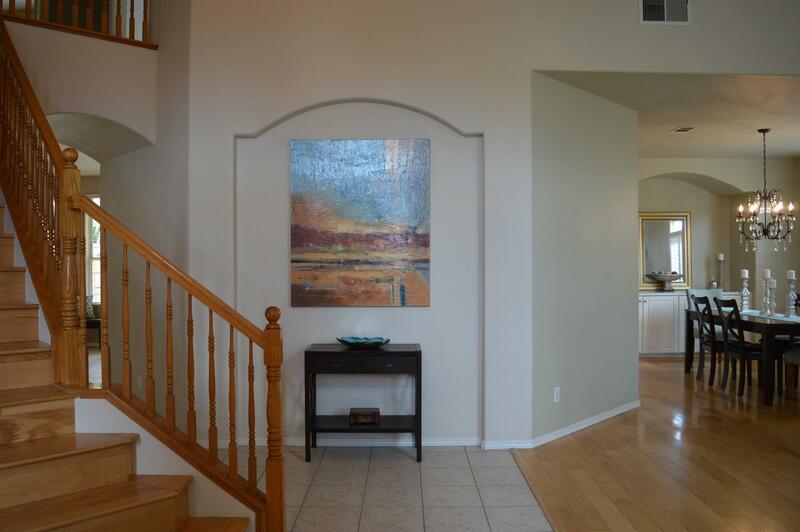 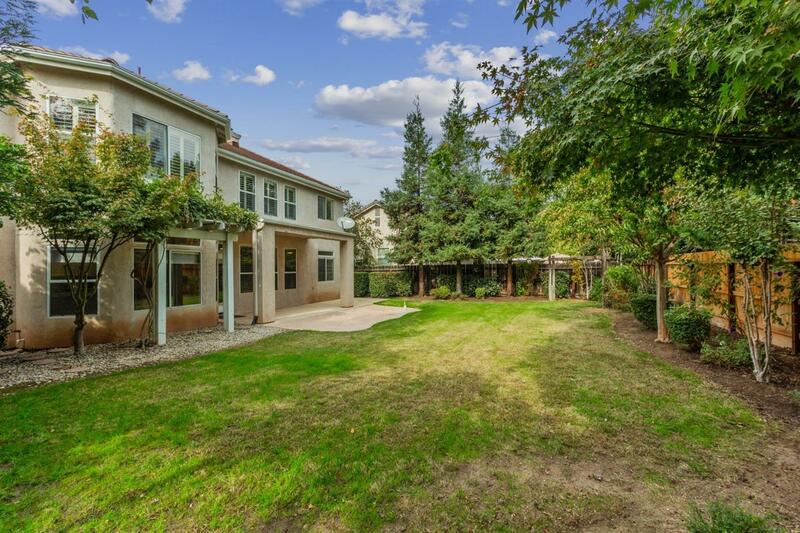 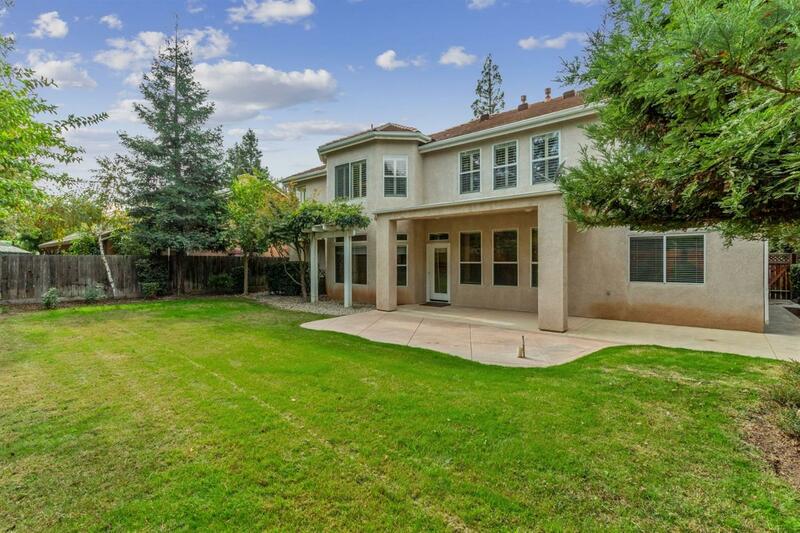 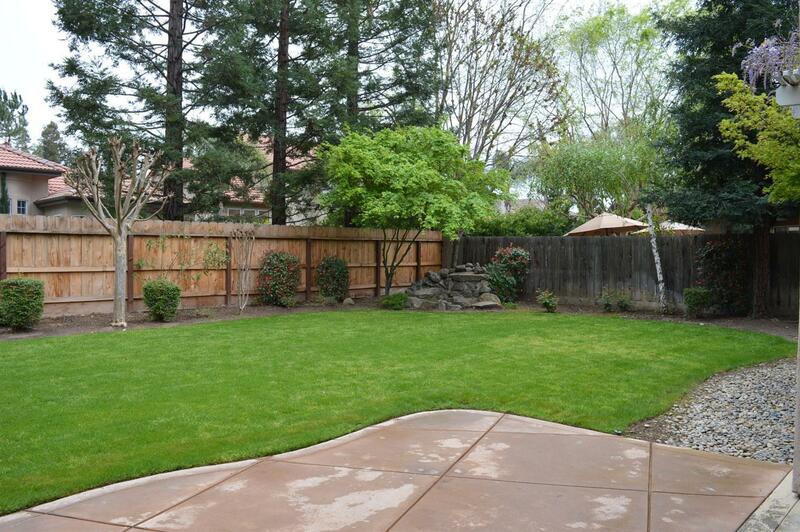 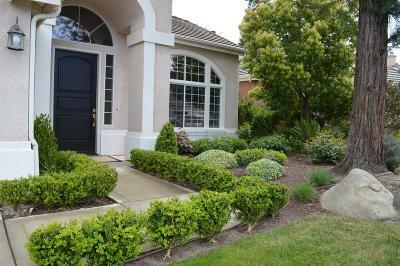 This fabulous northeast Fresno home should not be missed! 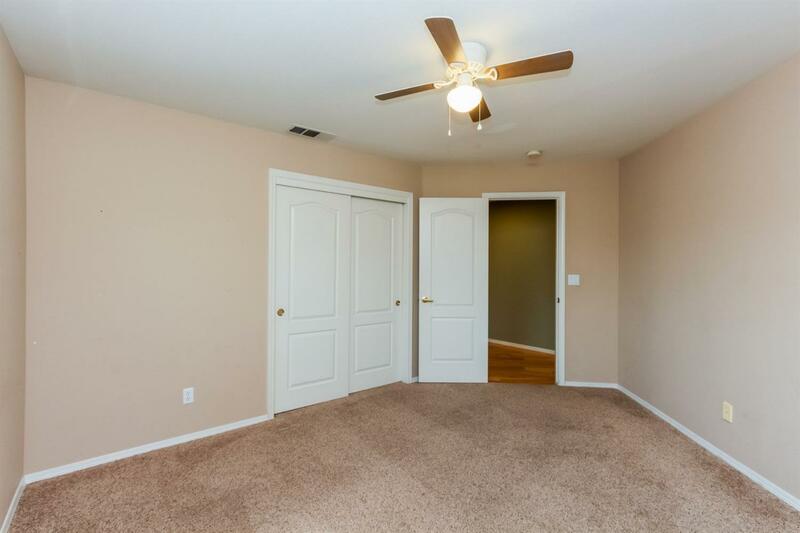 Located in gated Castlegate, this home features 4 bedrooms and 2.5 baths with a possible 5th bedroom (a total of 3127 sqft of living space). 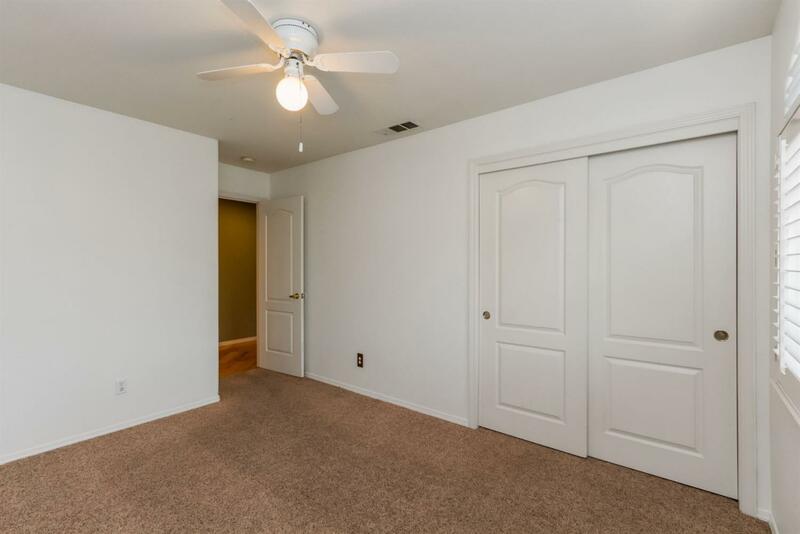 The upstairs playroom/study can easily be converted to a 5th bedroom. 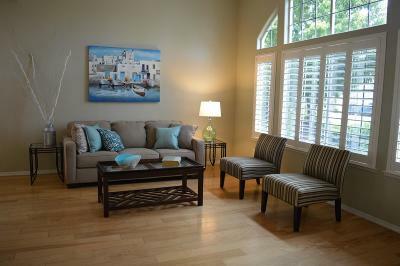 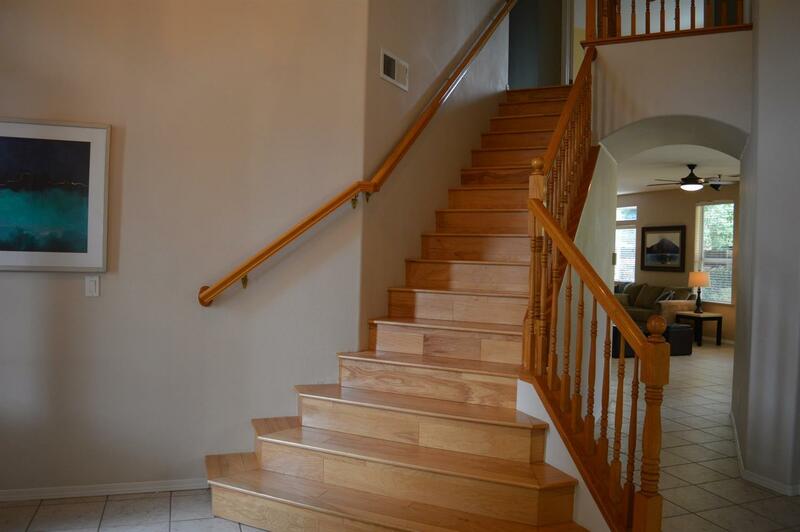 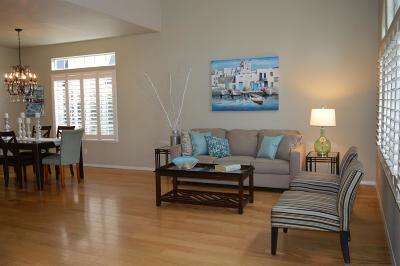 Hardwood floors in formal living room and dining room and on stairwell. 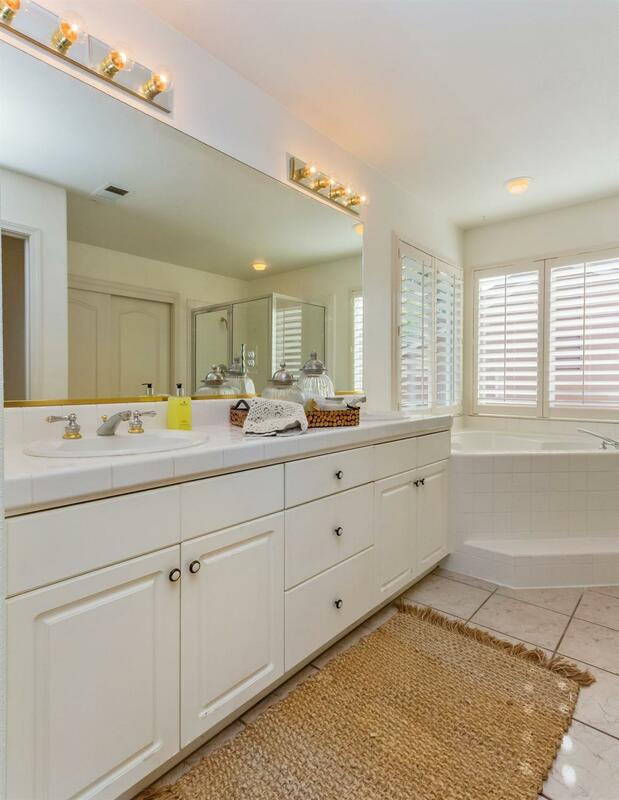 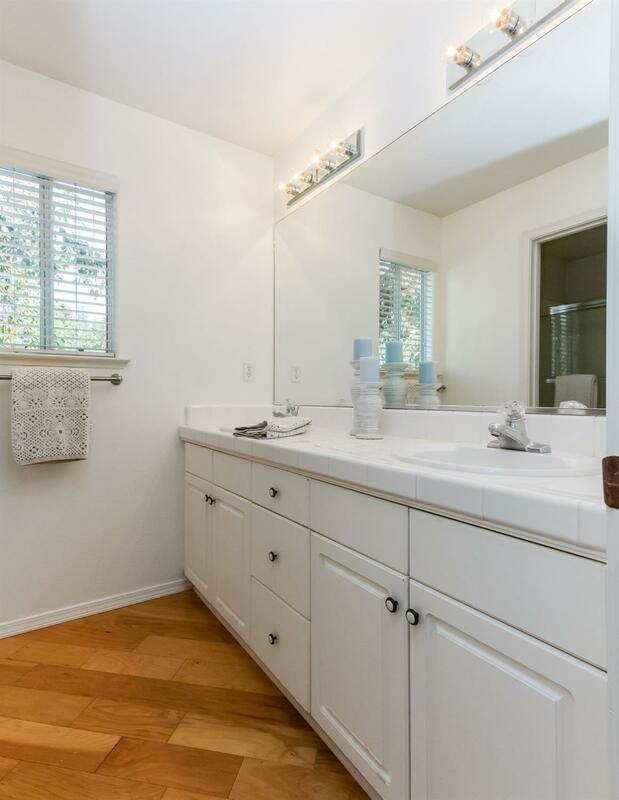 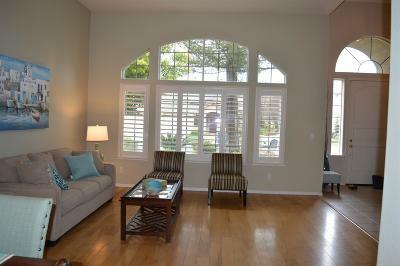 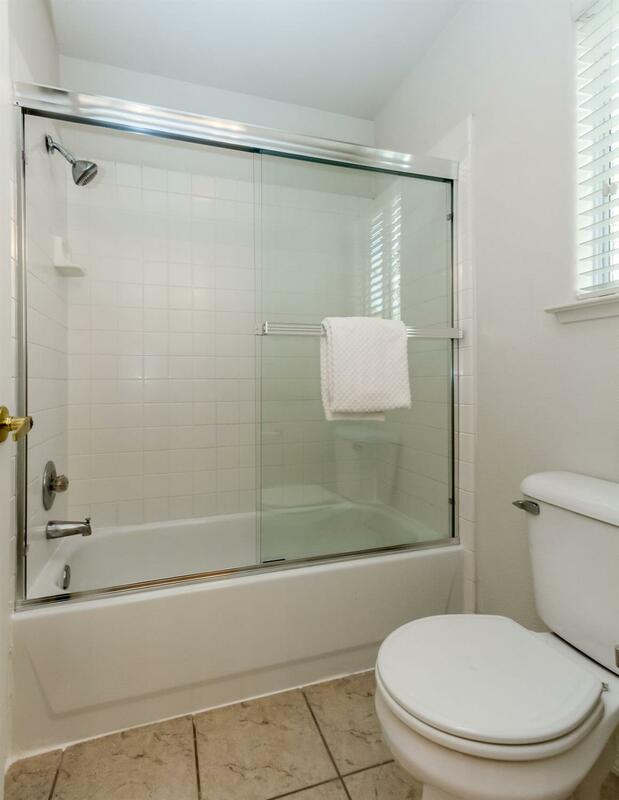 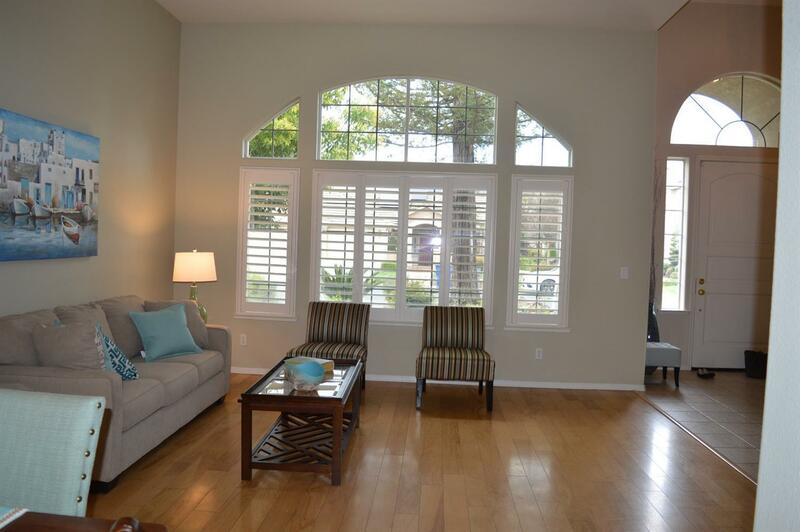 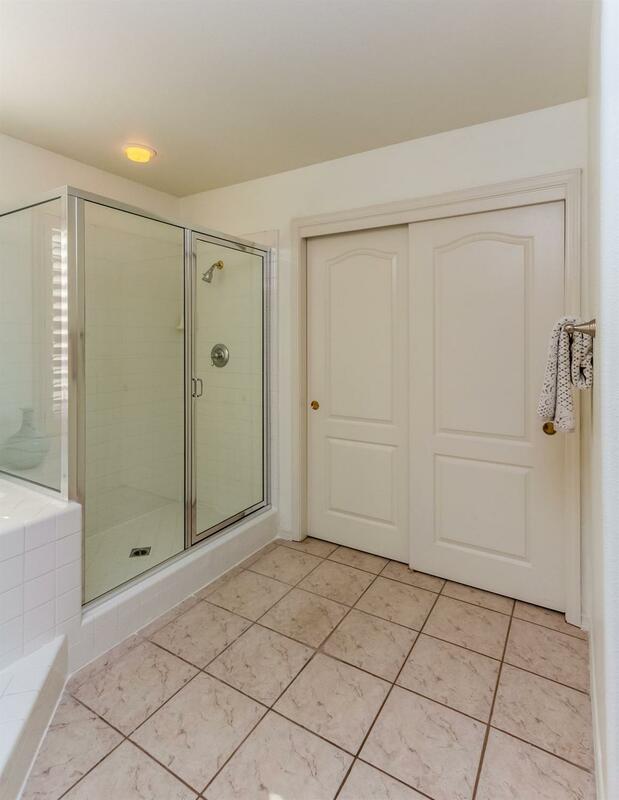 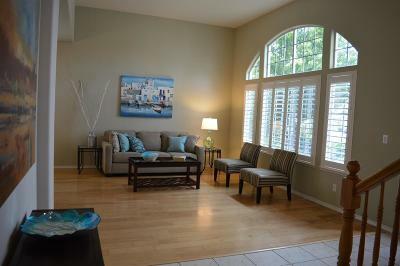 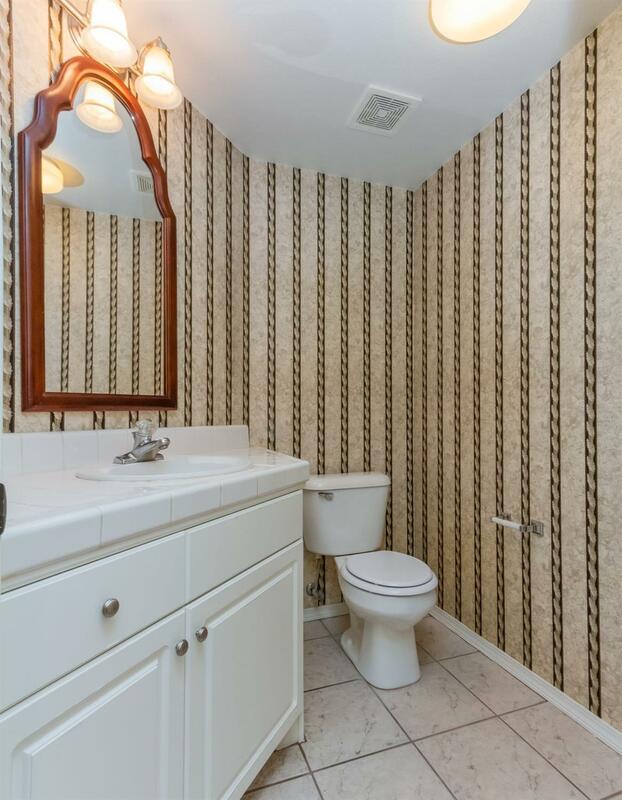 Tile in family room, kitchen and baths, beautiful plantation shutters throughout. 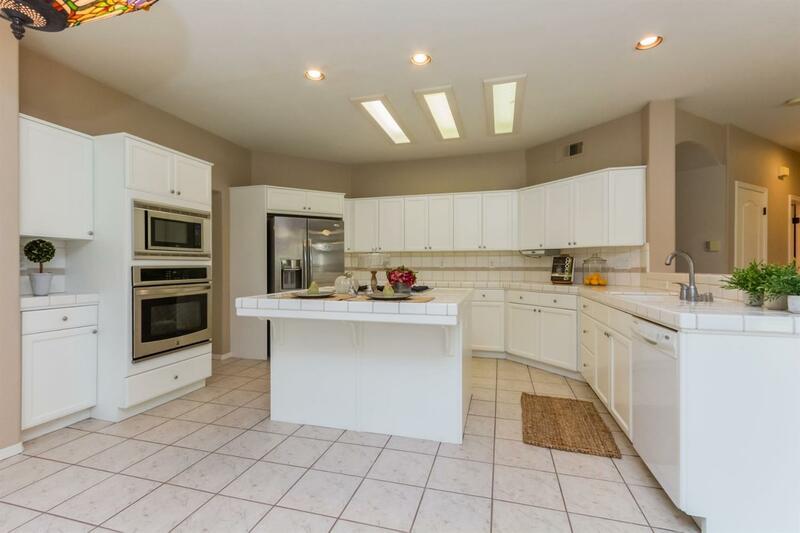 Stainless fridge is included and brand new built-in stainless oven and microwave. 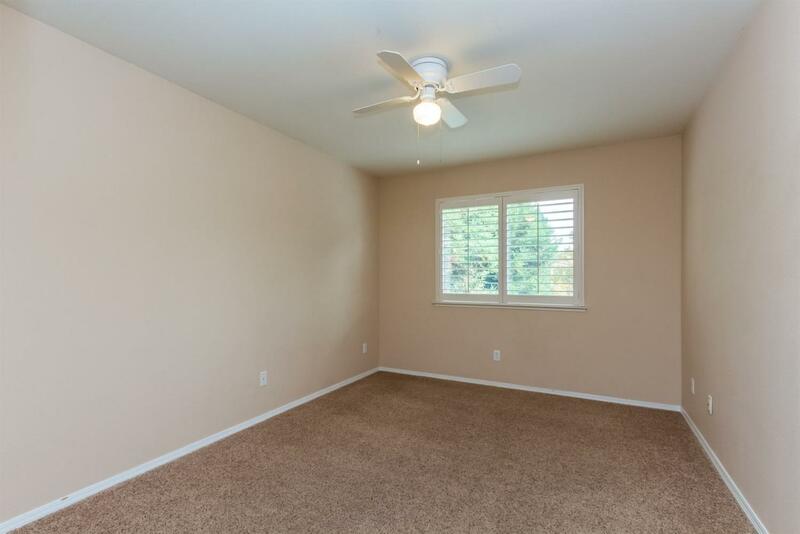 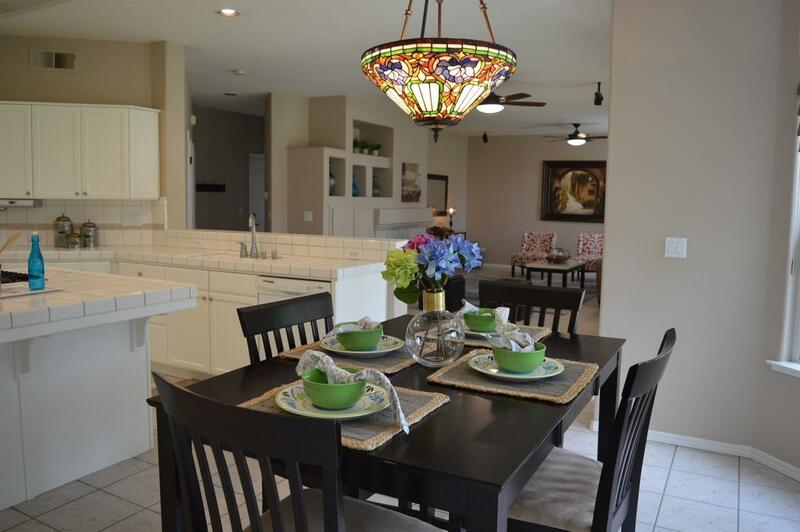 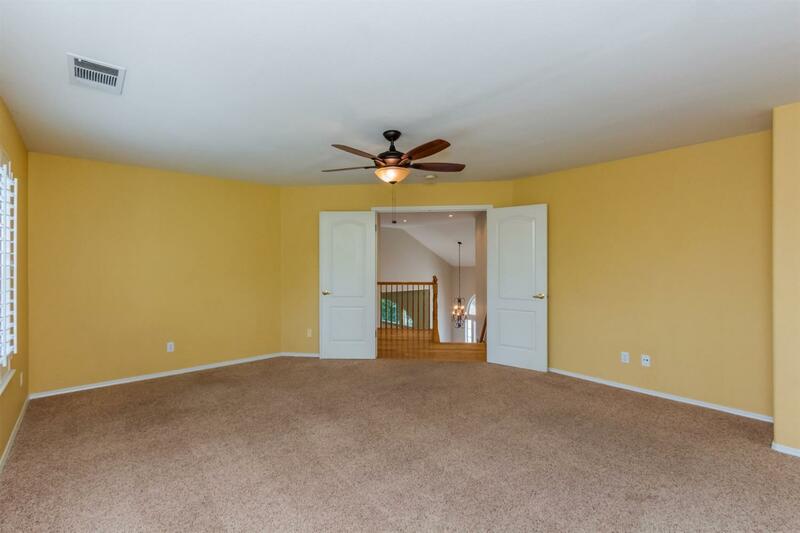 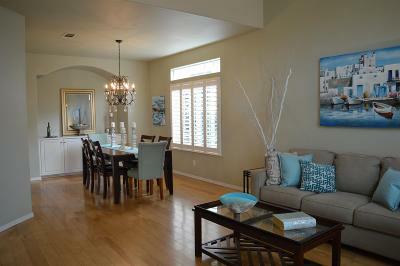 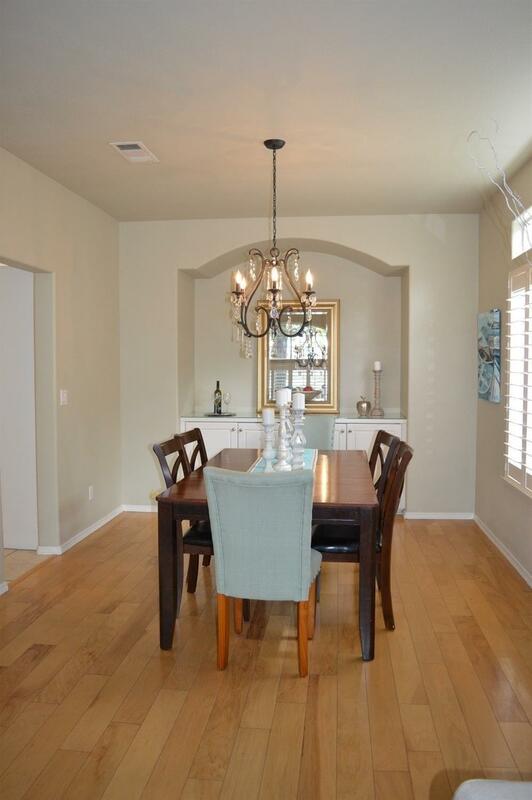 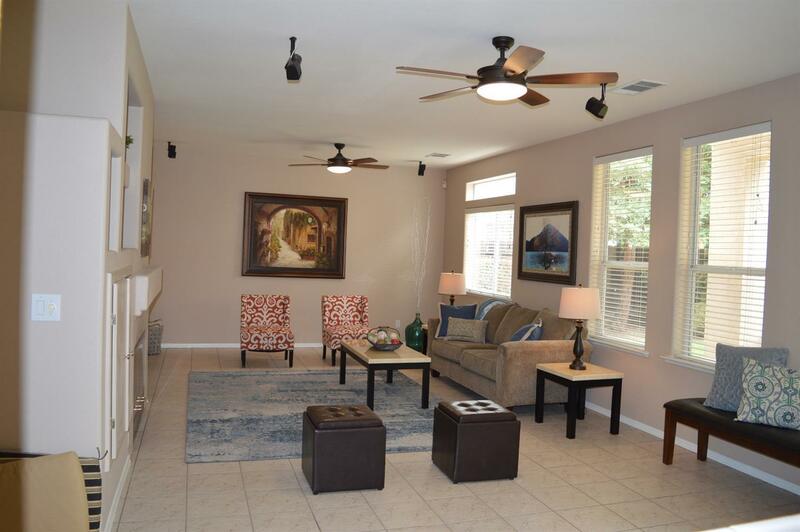 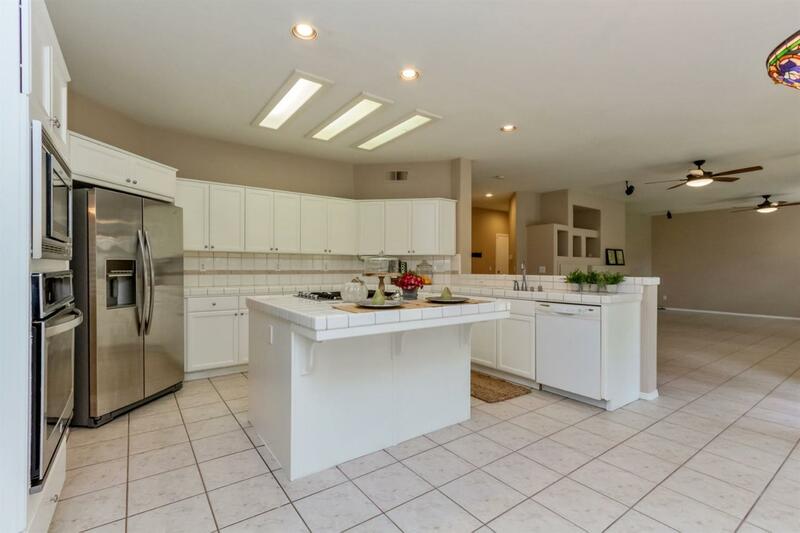 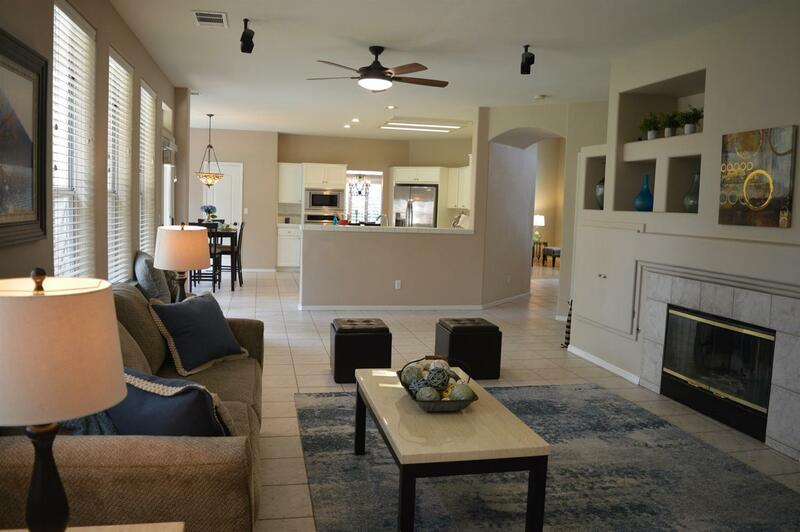 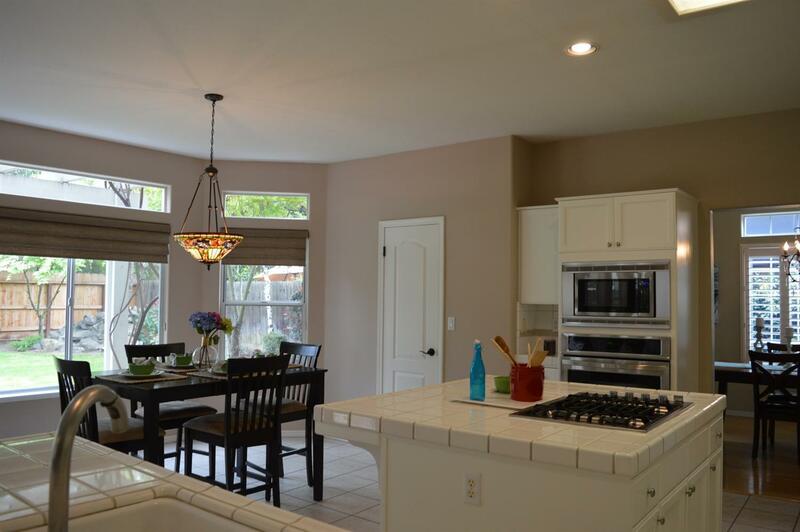 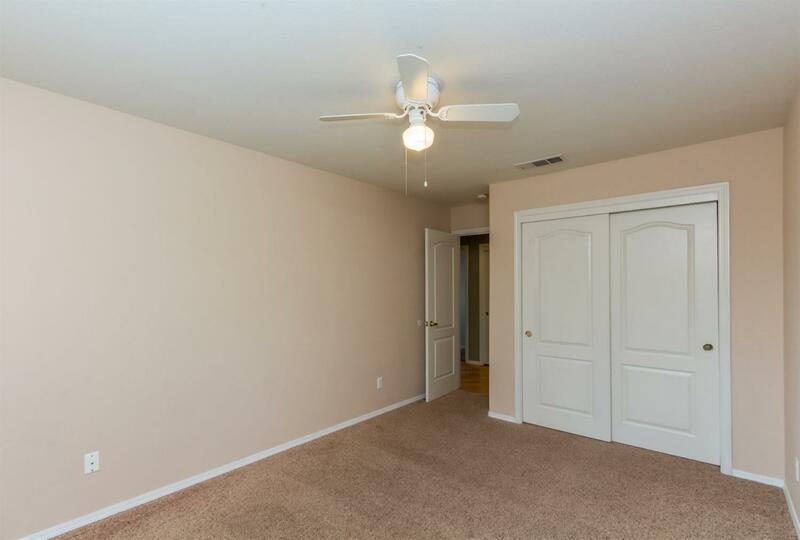 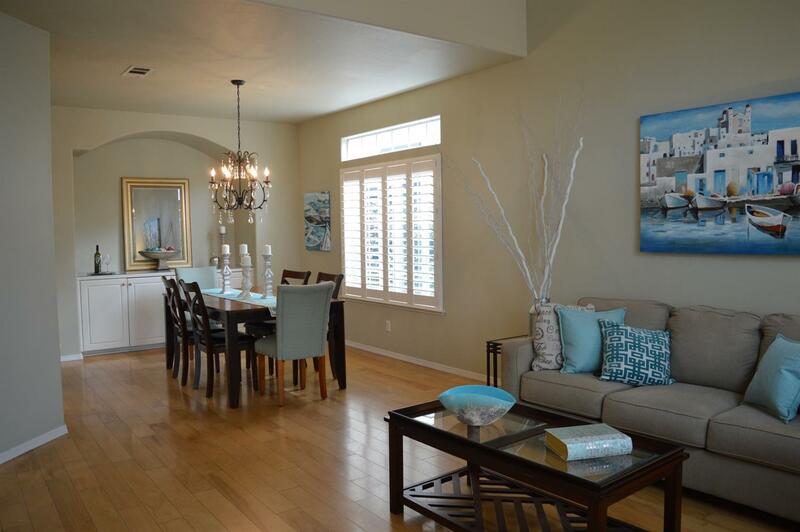 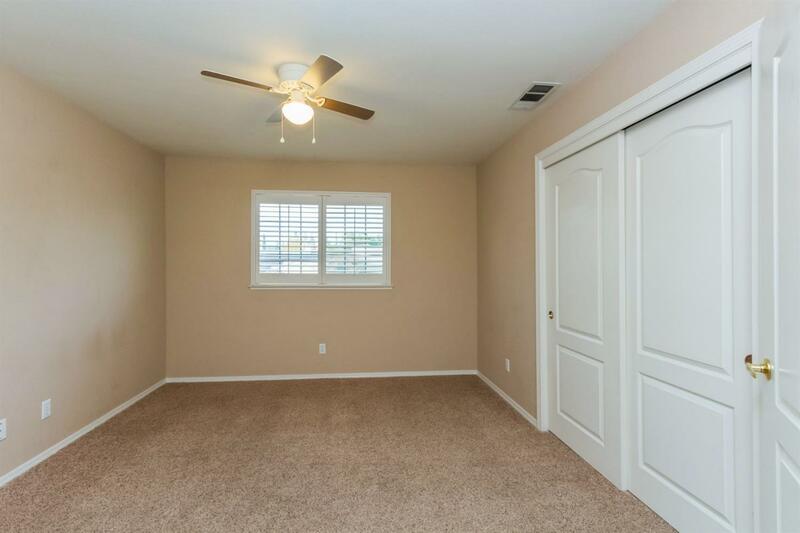 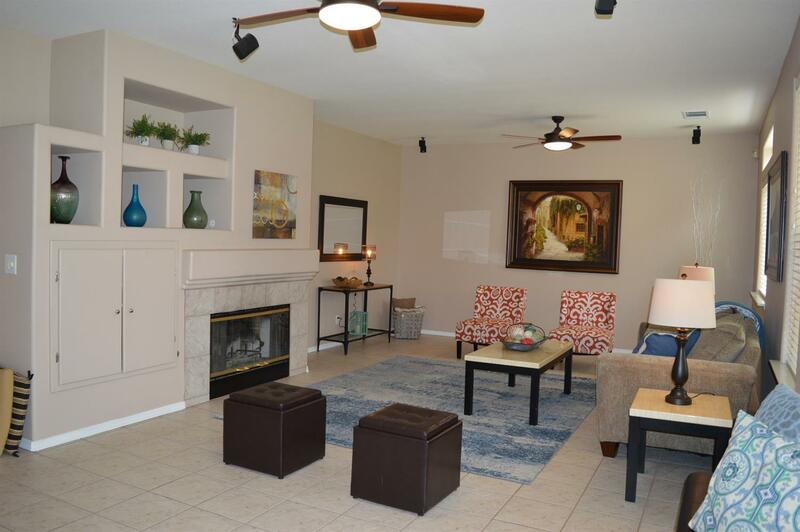 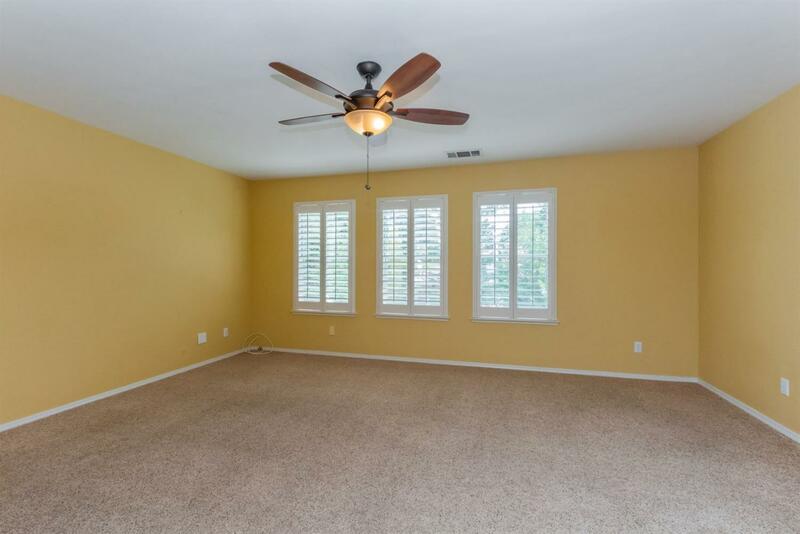 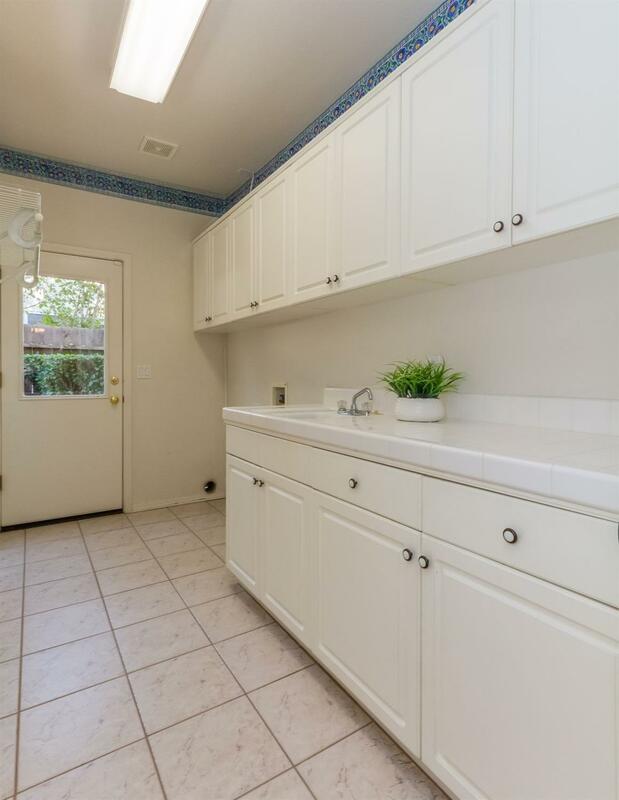 The large and bright kitchen is open to the family room and overlooks the mature back yard. 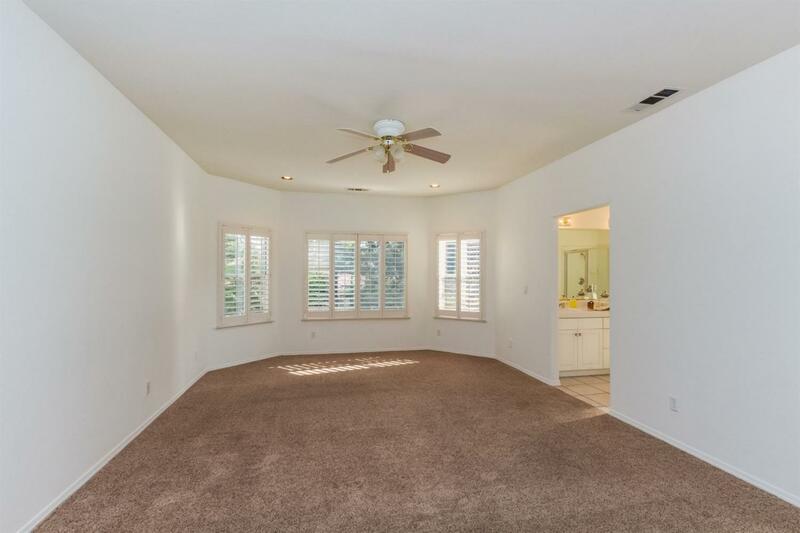 Lots of space for entertaining both indoors and outdoors. 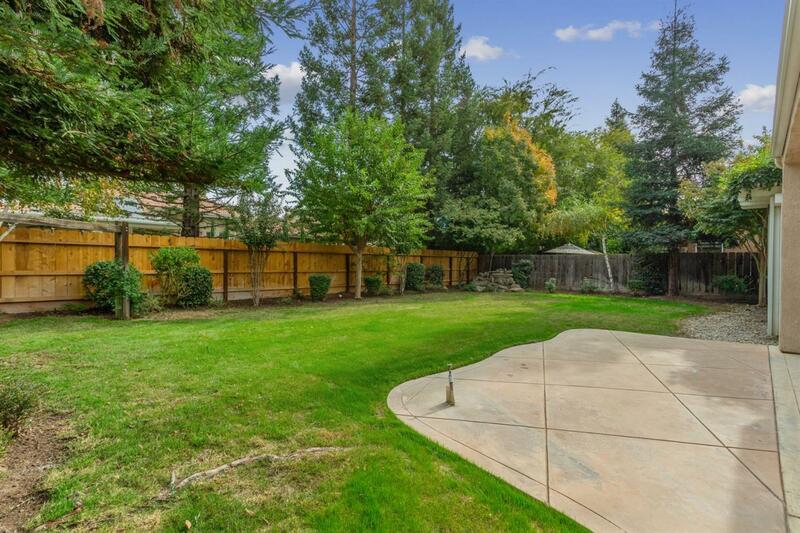 Clovis North and Granite Ridge Educational Complex. 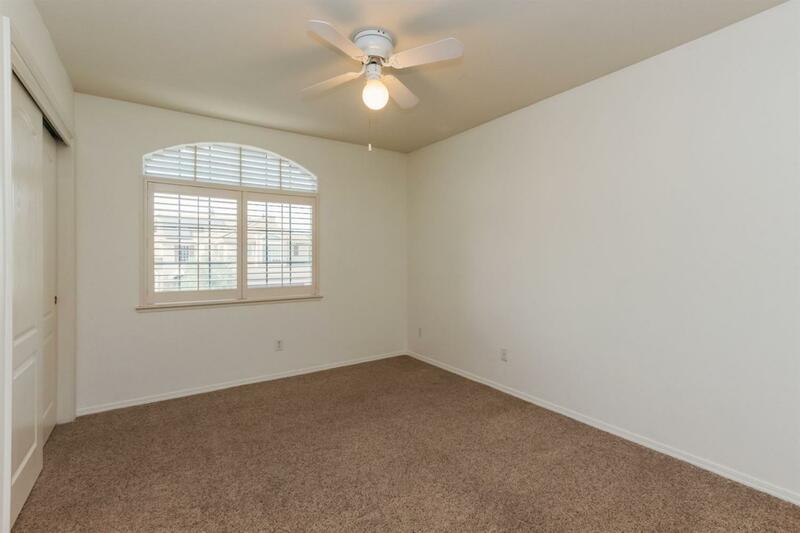 Call your agent to schedule your showing today!